LaVern Ellis Roy Muhr, 65, of Woodburn, Ore., died peacefully on Wednesday, October 10, 2018. A memorial service will be held at 2:30 PM on Sunday, October 21, 2018 at West Chehalem Friends Church, 16700 NE North Valley Rd, Newberg, OR 97132. 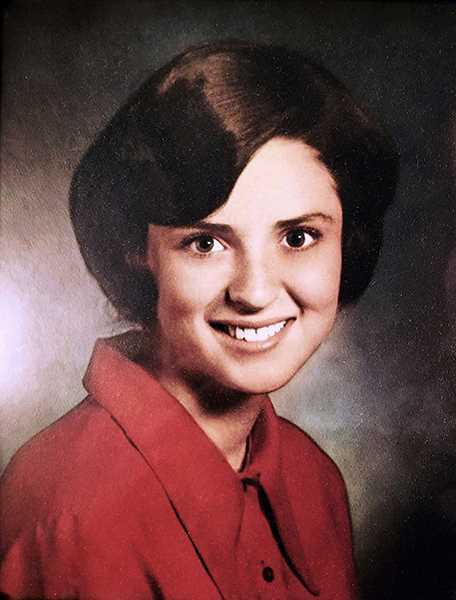 A native of Oregon, LaVern was the only child born to Frank Ellis Roy and Emma Nita (Bortolazzo) Roy in Medford on April 27, 1953, and grew up in Talent, graduating from Phoenix High School in 1971. LaVern attended George Fox College (now George Fox University) in Newberg before marrying Stanley Martin Muhr at Talent Friends Church in Talent, August 26, 1972. They started a family in Newberg, moving to Hillsboro before the birth of their third child. They later lived in Idaho and Washington before returning to Oregon in 2010. In addition to raising a family, LaVern worked alongside her husband before taking a job with Wal-Mart, working there for more than 12 years prior to her cancer diagnosis this last spring. LaVern is remembered by her co-workers for breaking into song while helping customers and for her joy at sharing in the details of their lives. 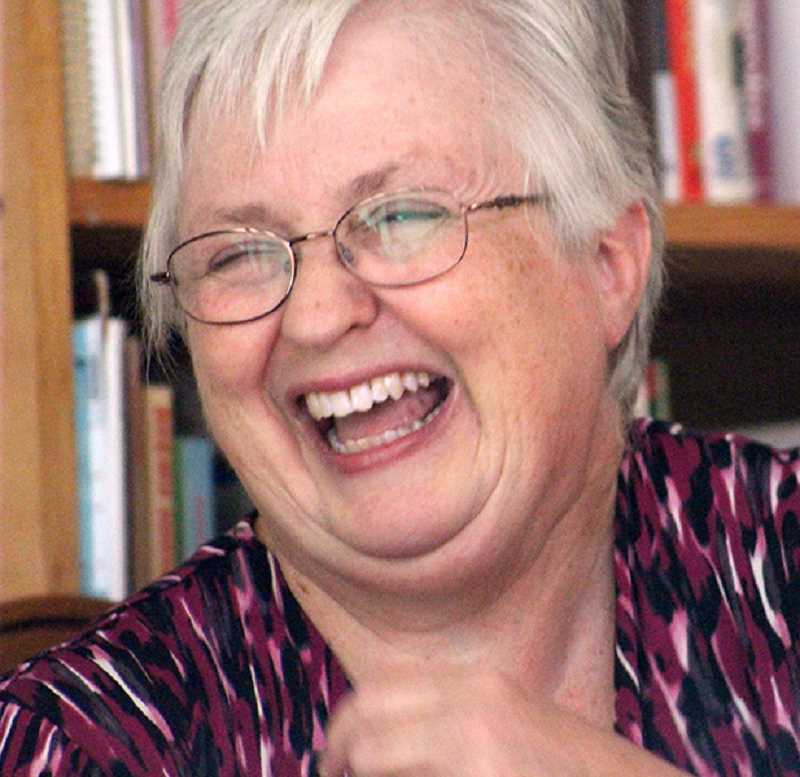 With membership currently at Silverton Friends Church, LaVern has been a lifelong Quaker, active in the Society of Friends, serving for many years as a teacher and elder at Hillsboro Friends Church. LaVern was proud of her Sewing and Textile Volunteer certification through the Washington State Extension. STV is a Master Program, comparable to the Master Gardener and Master Food Preservers programs. LaVern is preceded in death by her father, Frank, and her step-father, Owen "Ike" Ellsworth Kruger. LaVern is survived by her mother, Emma Kruger; her husband, Stanley; her five children-Eric Muhr, Woodburn; Adam and Rhonda Muhr, Astoria; Christina Muhr, Talent; Donald Muhr, Woodburn; and Bethany Muhr, Scio-and her four grandchildren.